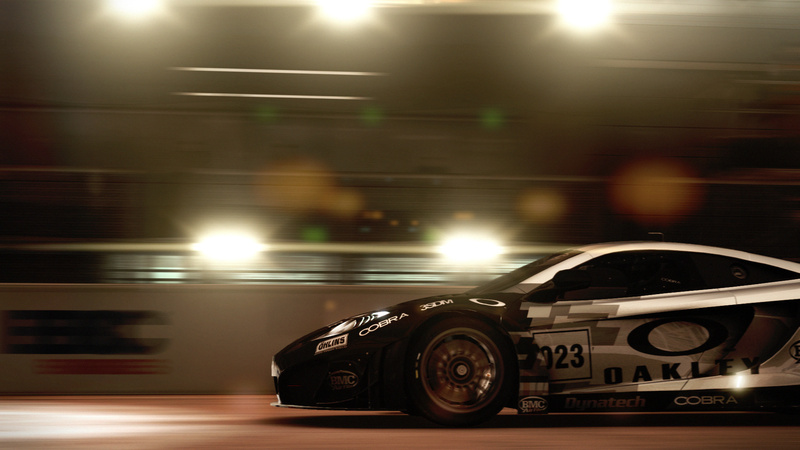 GRID 2 was largely seen as a disappointment by many of the series’ fans – a step in the wrong direction, lacking the focus and discipline that made the original release such a compelling outing for racing enthusiasts. 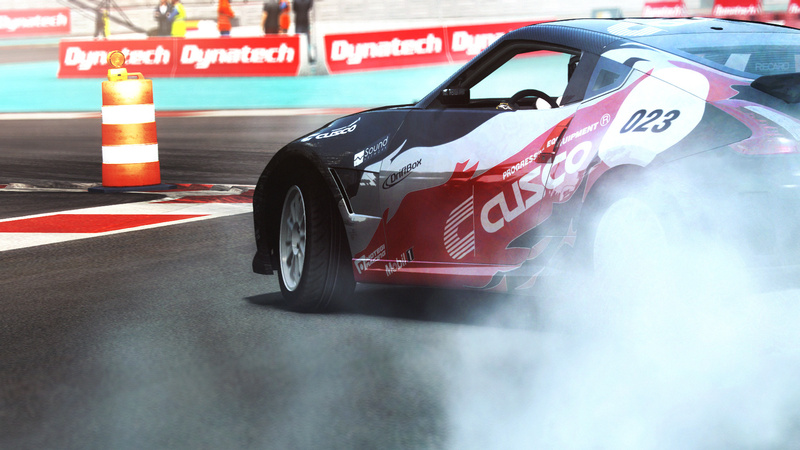 GRID Autosport, the latest offering from British firm Codemasters, aims to redeem the series – and bar a few issues, it rediscovers a lot of what made its 2008 predecessor such a hit. The handling and cockpit omissions were the primary source of the complaints pointed at last year’s entry, and followers will be thrilled to learn that these have been rectified. You can now immerse yourself in the seat of your favourite sports car, though the interiors aren’t quite as detailed as other games in the genre. The physics model, meanwhile, has been tuned, serving up an exceptional balance between realism and arcade action. This is perhaps the game’s crowning achievement: it’s challenging trying to find the perfect line around every corner, yet still accessible to novices looking to jump straight into their favourite vehicle and start competing at a respectable level. The release effortlessly captures the adrenaline of racing around circuits, city streets, and snow-capped mountains at great speeds, without ever spinning your interest out due to unnecessary complexity or over aggressive artificial intelligence. It’s quite remarkable in that sense. And the immersion that the racing model provides is further accentuated through the generally brilliant visuals, that capture the beauty of each of the game’s 22 locations and their 100 plus routes marvellously – as well as the huge roster of automotives, from F1 beasts to touring and street cars. Damage to your vehicle looks great and affects your handling, and your computer controlled opponents – while, as mentioned, always fair – will put up some challenge by jostling for position and pushing you to always do your best. Career mode is the title's main attraction, and it’s not all about finishing in a podium place. Instead, the game encourages gradual improvement over multiple seasons of races, rather than forcing you to win in order to move on. This goes hand-in-hand with the accessible handling model, as the title facilitates your personal progression. There’s plenty of variety on display, too, with different racing styles such as touring, street, and endurance all available for you to try. It’ll certainly keep you busy for some time – assuming that you haven’t seen it before. And that’s perhaps the biggest single problem with this latest edition in the once world beating series: it feels like a bit of an apology for the previous game, rather than the evolutionary step forward that the franchise so clearly craves. The fact that the developer’s stuck with the PlayStation 3 as the title’s primary platform rather than the newer, racing game starved PlayStation 4 is telling, and, quite frankly, an admission of the lack of ambition on display here. 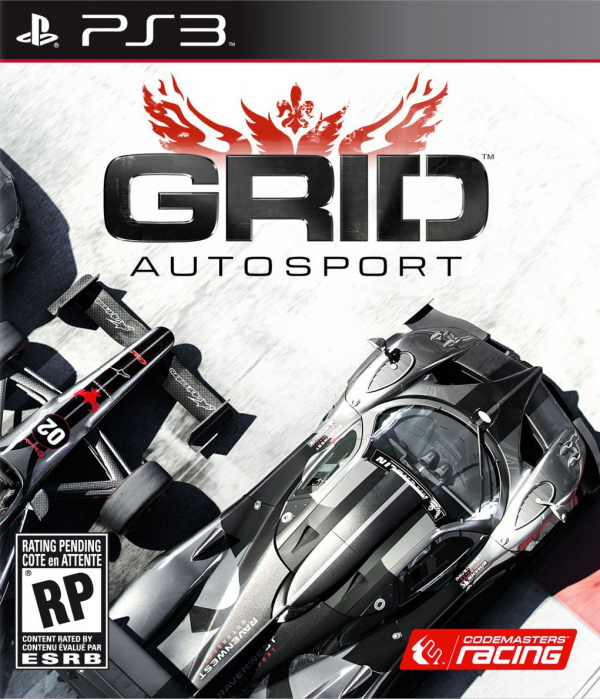 You certainly can’t fault the quality of the package, but this is what GRID 2 arguably should have been all along. And even then, there are still areas where it falls short of the measuring stick which Race Driver: GRID set some six years ago. For example, the original game had you chasing sponsorships and hiring crew members and teammates, but this entry opts for a more laborious, less involved single player pace, where your only real concern is to keep performing strongly in events for whoever will hire you. Much like the game itself, there’s nothing wrong with that – but it’s just another example of the property treading water, rather than really putting its foot down. 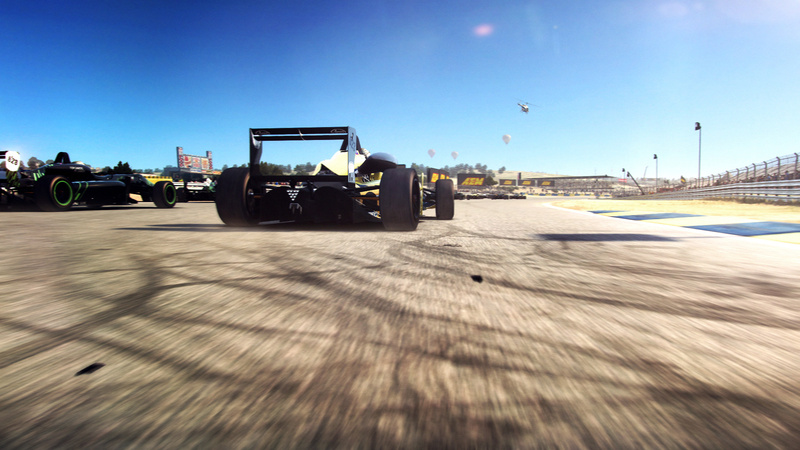 GRID Autosport is a definite improvement over last year’s disappointing entry, and a good racing game in its own right. However, despite the title’s wealth of content, decent artificial intelligence, and sometimes quite stunning visuals, it feels like a souped up version of GRID 2, rather than a brand new model. Codemasters is definitely moving in the right direction, but this franchise still has a few more mile markers to pass before it escapes from the shadow of the outstanding entry that got it off the starting line. Whatever direction they might got, after the ASTOUNDING Toca (DTM, V8 Supercars in other regions) series of racing games, GRID was a letdown to begin with. GRID 2 was abysmal and this... well. Even Toca Racedriver 2 on PSP is far and beyond better than this game. That is, if you like things like pitstops, event creator, fuel consumption and tyrewear. I have a feelings of disdain and contempt when I think of Codemasters after games like Dirt Showdown, F1 RACE STARS and than Grid 2. It was a letdown for me to find out still no full support of wheels (multiple wheel rotation) in Dirt 2 and than Dirt 3 that I never bought. Dirt Showdown and F1 RACE STARS was kid stuff which I guess is nice. Grid 2 no cockpit view the game looked to have bad handling. Operation Flashpoint Dragon Rising was gritty realistic and having a stark realism it was awesome but Red River sounded like it lost most of the girt that I would have been looking for.